When a tooth comes in crooked, who should we blame??? Is it Mom? Is it Dad? Is it just bad luck? The truth is, there are MANY different things affecting the position of your teeth and the way that they erupt into your mouth. There are always going to be characteristics that are passed on from parent to child. Jaw sizes and tooth shapes are probably the strongest features that are passed down, and although it is not the degree of crookedness that is passed down, it is the combination of these two that can influence how straight your teeth are. If your Mom or Dad had a small jaw, then it is likely that you do as well. Smaller jaws have less room for teeth. Less room for teeth means less chance of them coming in straight. If larger jaws run in your family, then it is likely that you have more room for your teeth, and less issues with them being crooked. If Mom or Dad had large teeth, it is likely that you do as well. Larger teeth take up more space, and the larger they are, the more likely that there is insufficient space and they will end up cooked or crowded. 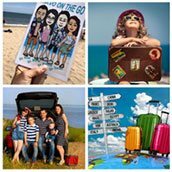 If smaller teeth run in your family, then it is likely that you do not have crowding issues, and there is a greater chance of them being straight. You may however have extra space that requires closing. Even the perfect combination of jaw size and tooth size can end up with crooked teeth. If two teeth in the same area are trying to erupt at the same time and are having a hard time maneuvering around each other, they may end up crooked. There are 43 muscles in your face!!!!!! That is a lot of pushing and pulling and pressure! Muscles and how they are used can influence the path of a tooth into its final position. Habits like thumb sucking, tongue thrusting, nail biting, clenching, grinding, or prolonged pacifier use, can all affect the position of the teeth as they come into the mouth. Every once in a while, a rare genetic anomaly might be responsible for an abnormal tooth in your mouth. It can cause big teeth, little teeth, missing teeth, extra teeth, fused teeth, malformed teeth, etc. With so many things contributing to a tooth being crooked, it can be a lot to process. The good news is that there is really only 1 good answer to a crooked tooth, and that is orthodontic treatment. Whether it is through fixed braces, or a removal appliance like Invisalign, we can make the tooth straight! It doesn’t matter what caused the tooth to be crooked, it just matters that it can be fixed! Braces or Invisalign???? 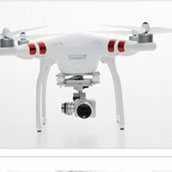 What’s the difference, and is one right for me? 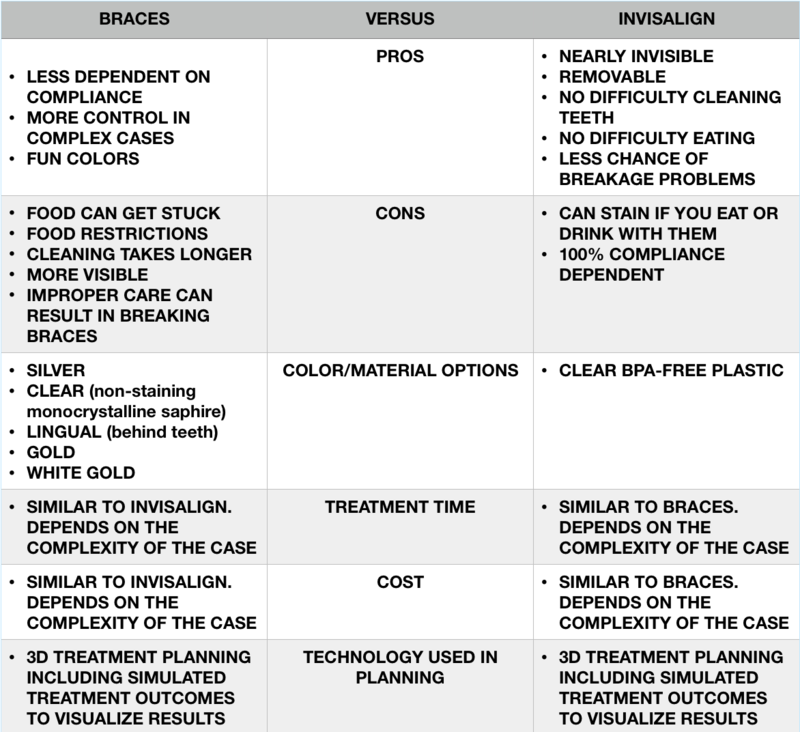 Here are some thoughts from an Orthodontist that uses both! There is a lot of confusing information to be found on the internet. 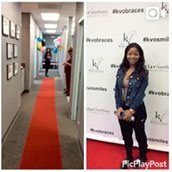 Should I do braces? Can I do Invisalign? 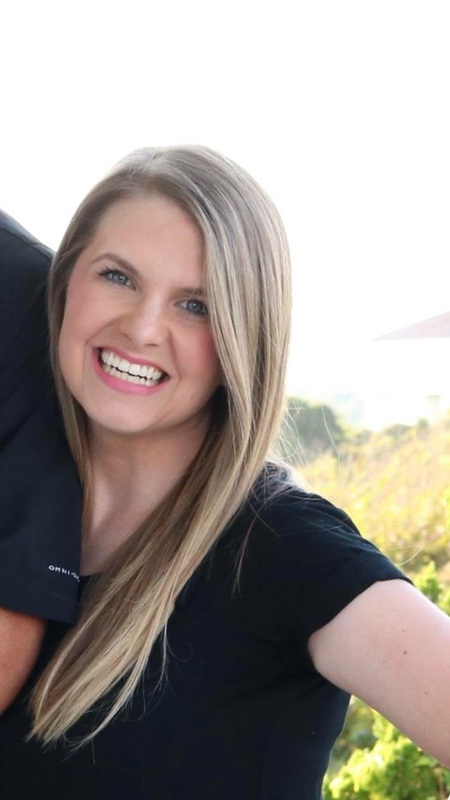 Should it be an Orthodontist doing my Invisalign? Let’s see if we can clear some things up. 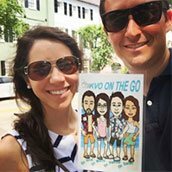 yes/no DO YOU WANT A BETTER LOOKING SMILE? yes/no DO YOU WANT SOMETHING LESS VISIBLE THAN BRACES? yes/no DO YOU HAVE REALISTIC EXPECTATIONS? yes/no ARE YOU WILLING TO WEAR SOMETHING MOST OF THE DAY TO ACHIEVE YOUR SMILE GOALS? If you answered yes, then Invisalign might be a good fit for you! Let’s be clear. Invisalign is not braces. 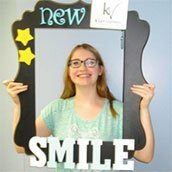 They are an ALTERNATIVE TO BRACES. This means that rather than having something attached to your teeth for us to direct your teeth into position, we must rely on a piece of removable clear plastic to do the same job. BOTH Braces and Invisalign can move teeth very effectively. 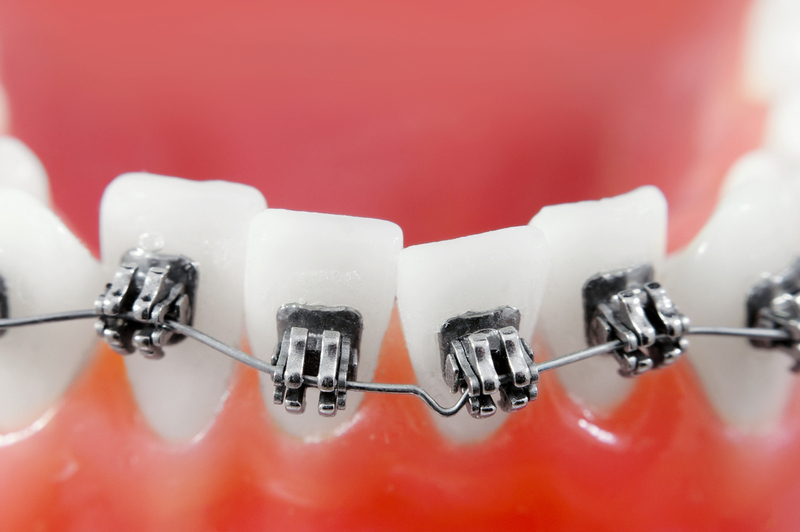 *Braces are guiding your teeth 24 hours a day, 7 days a week, and as a result are very efficient and effective. *Invisalign is removed during eating and brushing, so effort needs to be made to wear them close to the entire day. Without diligent wear, Invisalign will move teeth slower and less effectively than braces. *The more complicated you case is, the more difficult it may be to achieve ideal results with Invisalign only. 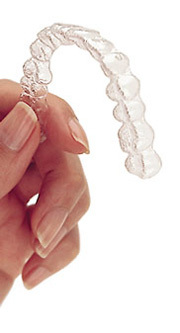 Without attaching to teeth 24 hours a day, Invisalign may have limitations to what it can achieve. 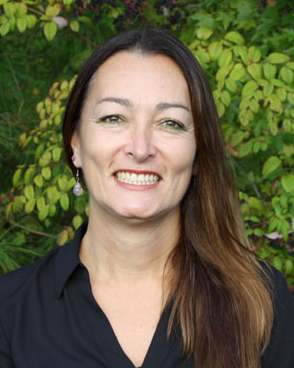 Your case may require more than just Invisalign alone to achieve your desired outcome. 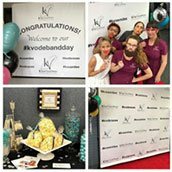 WHO SHOULD BE PROVIDING MY ORTHODONTIC CARE? Today, you can find orthodontic care around every corner. 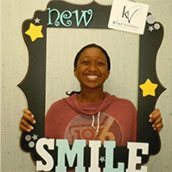 Store fronts are popping up with DIY orthodontic care and more than likely your dentist is able to provide some orthodontic care as well. 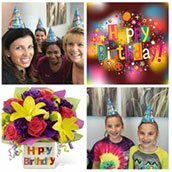 Why should you choose an Orthodontist? 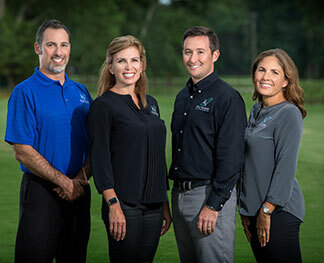 *Our orthodontists have gone through years of additional training solely on the practice of moving your teeth. 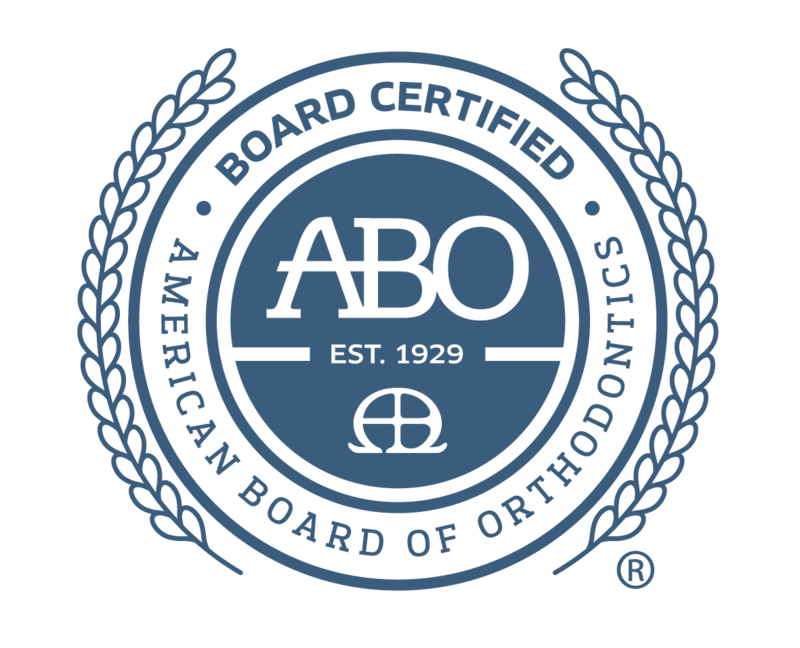 *Our orthodontists are certified by the American Board of Orthodontics to provide you with top level care. 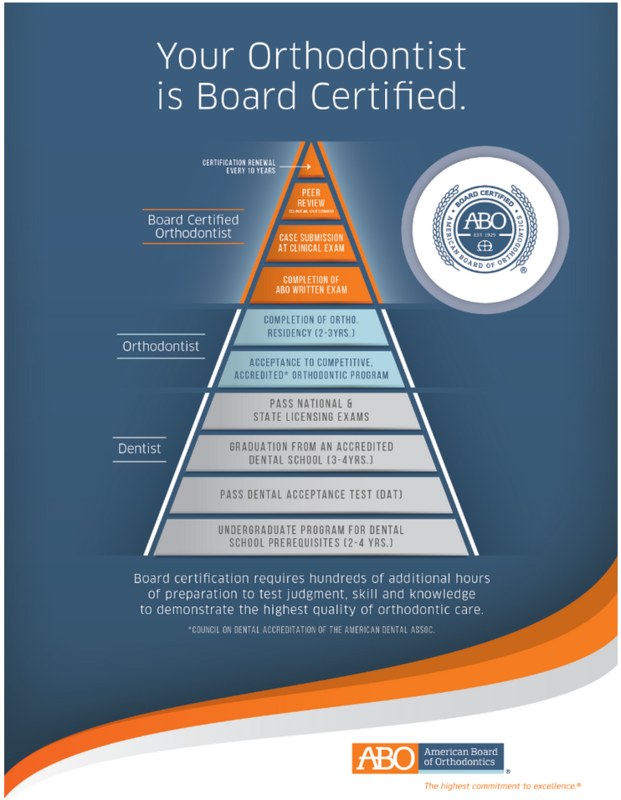 Only 30% of current orthodontists are board certified. 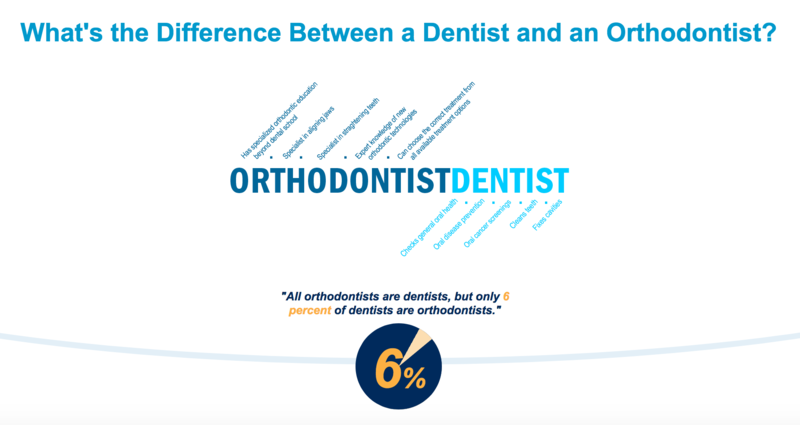 LESS THAN 2% OF ALL DENTISTS ARE BOARD CERTIFIED ORTHODONTISTS TRAINED TO PROVIDE YOU WITH ORTHODONTIC CARE. WHO DO YOU WANT DESIGNING YOUR SMILE? 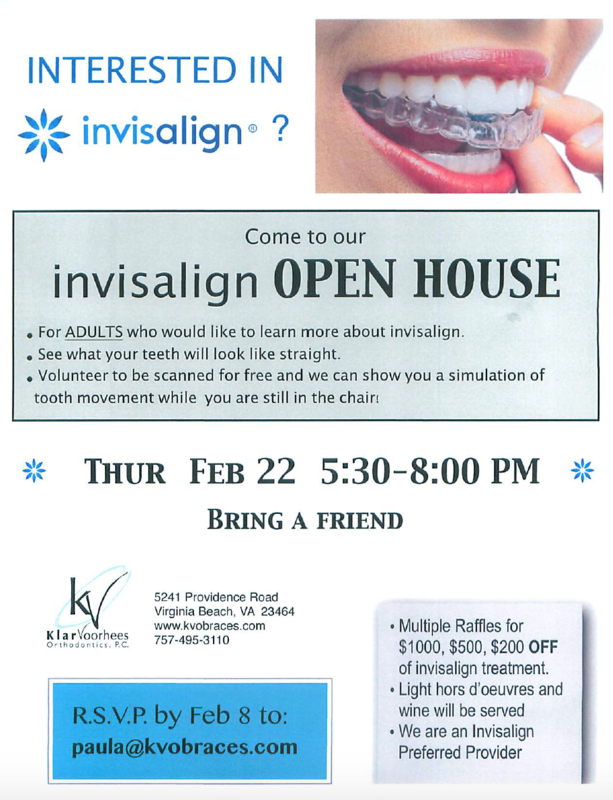 CALL US OR COME TO OUR INVISALIGN OPEN HOUSE! Why do I have to wear rubberbands? 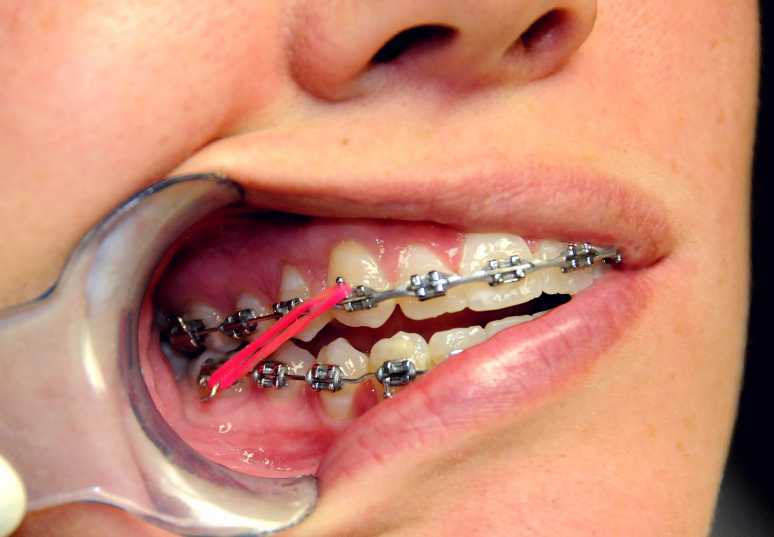 Intraoral elastics, or "rubber bands", are placed on the braces to help fix your bite. Your braces will straighten your top and bottom teeth, but cannot fix bite issues such as a slight overbite or underbite. Sometimes it is not possible to adjust your teeth with only wires in order to cause the teeth to move as they should. Your rubber bands should be worn approximately 20 hours each day. That means you have to wear them while you're sleeping. You DO NOT have to wear the rubber bands while eating or brushing your teeth. Other than those times. they should be in your mouth. When your orthodontist says it's time to start wearing rubber bands, that's usually a good indication you are nearing the end of your treatment. 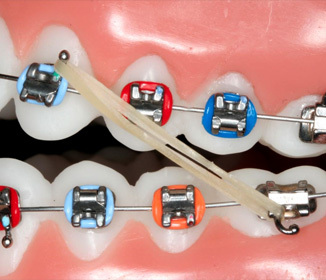 While the majority of orthodontic cases do involve the use of rubber bands, there are occasional cases that don't require them. 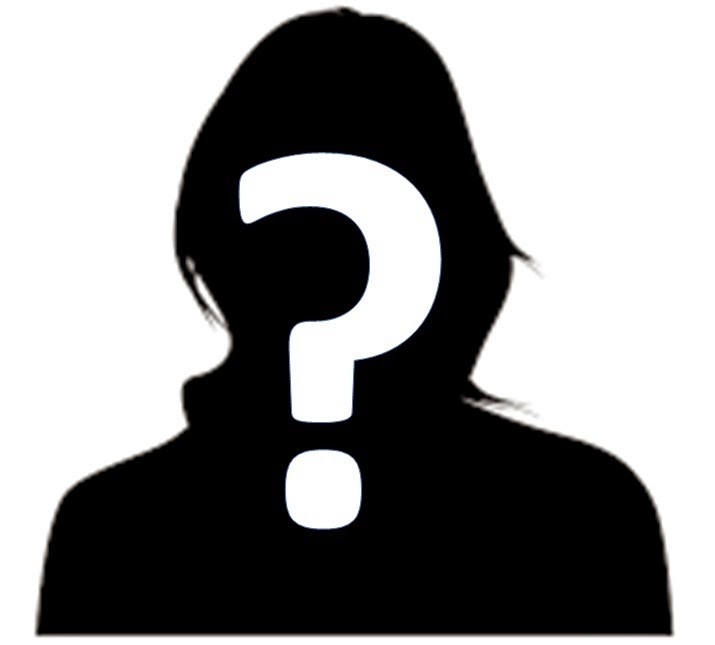 Last month's GUESS WHO employee was........... Kim. For most children, October means one thing: Halloween candy. 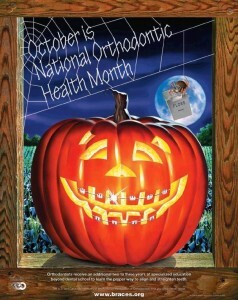 For orthodontists, it's a month for embracing a beautiful, heathy smile in honor of National Orthodontic Health Month. The purpose of orthodontic treatment is to create a healthy bite - straight teeth that properly meet opposing teeth in the opposite jaw. A good bite makes it easier for you to bite, chew and speak. 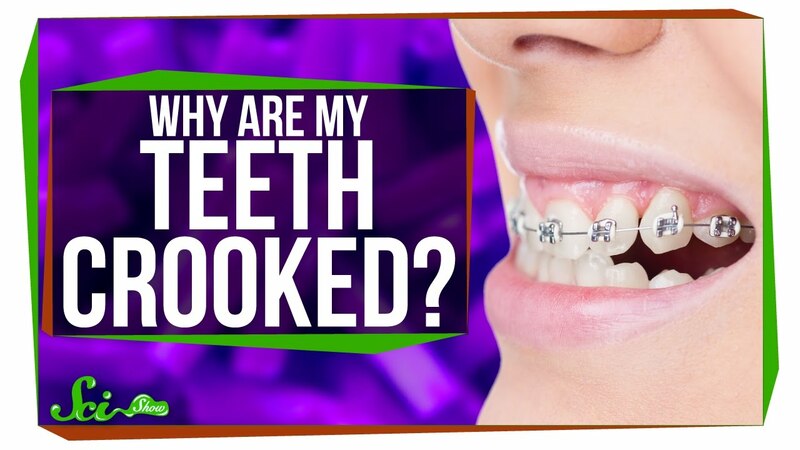 People need braces for a number of reasons. 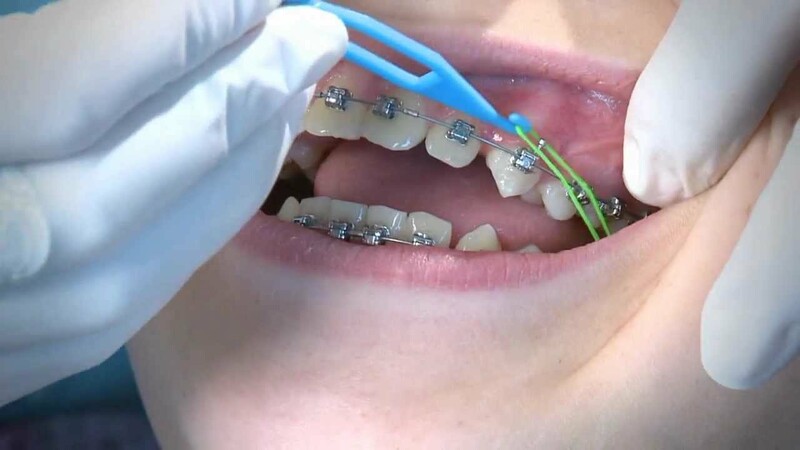 Crowding, protrusion, spacing or abnormal bites are all problems that can be resolved through orthodontic treatment. 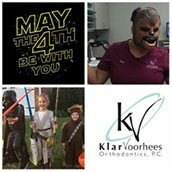 At KVO we are focused on giving you a perfect smile, but more importantly a healthy mouth with proper occlusion. 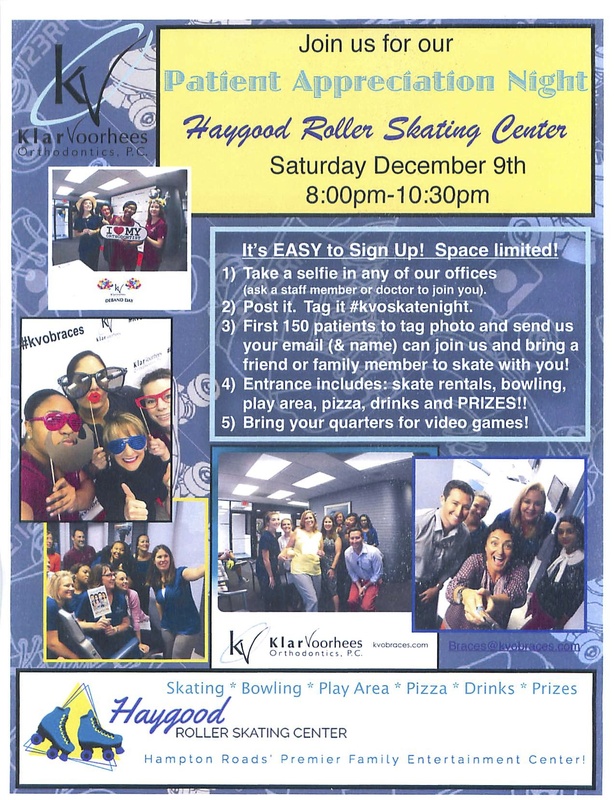 Take a Selfie at your next appointment and enter!!! Time for another "GUESS WHO" challenge! 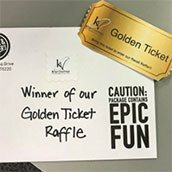 Last month's employee was..... Becca!! 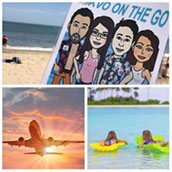 She lived in Key Largo, FL for 10 years. She has 1 daughter and 2 dogs. She enjoys sewing in her space time.